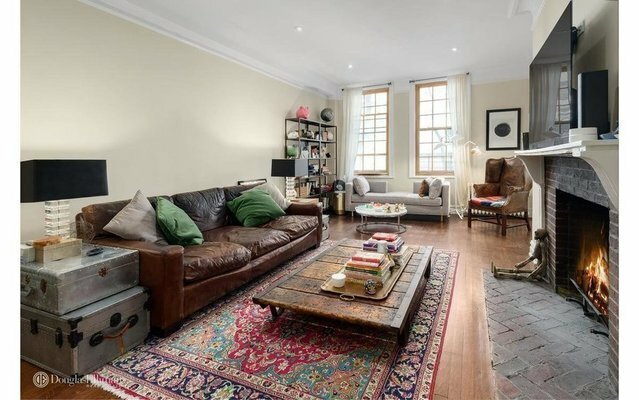 Wonderful bright 2 bedroom located 1/2 a block from Central Park. This pre-war gem features 2 bedroom 1 bath with wood burning fireplace, floors newly refinished, new kitchen, recessed lighting. Bring all your furniture...Living Room is large with a separate area for fine dining. Storage unit comes with the apartment.....Doorman full service Co-op.